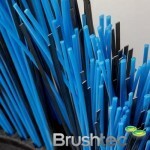 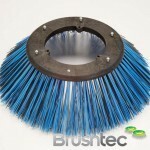 In the age of fast food litter, the municipal side brush available from Brushtec is becoming an essential weapon to the municipal cleaning market. 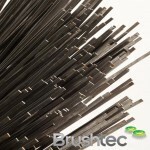 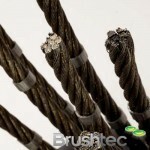 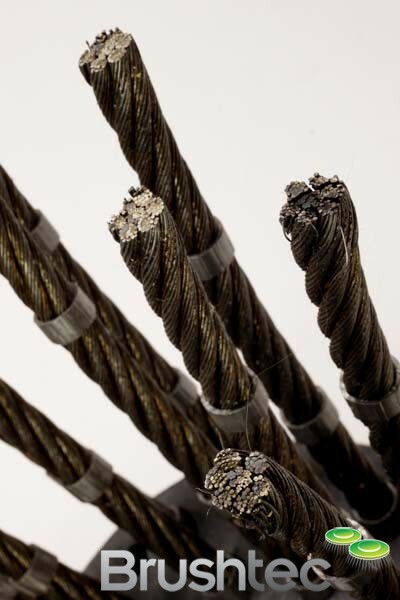 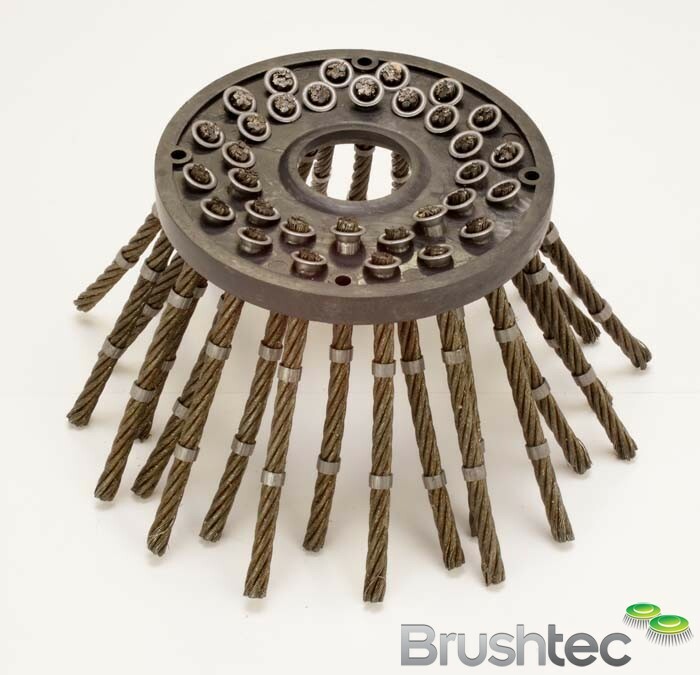 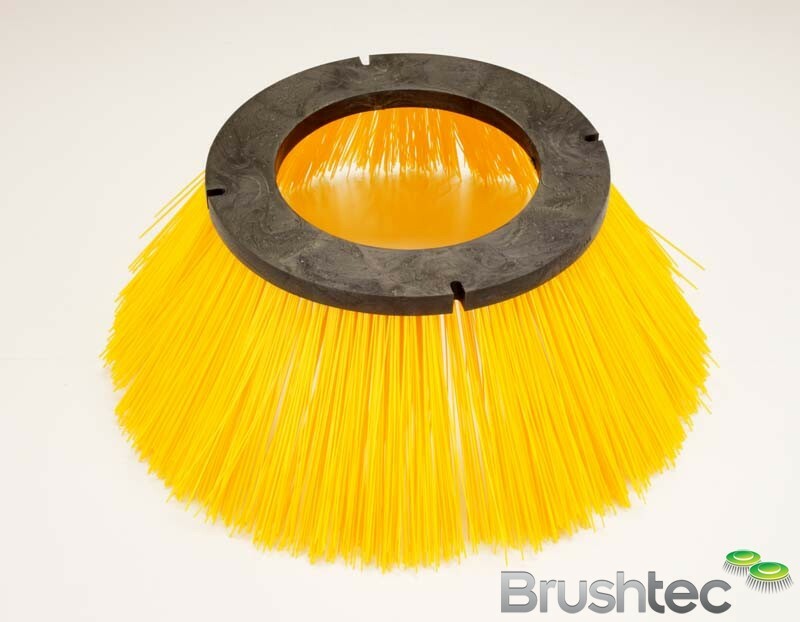 97% of street debris is found within 1m (40″) of the kerb, so Brushtec has developed a wide range of innovative side brushes. 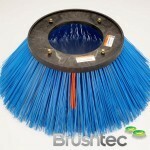 We have given careful attention to the brush body so that each row of tufts is angled towards the floor. 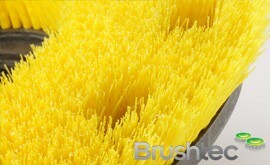 This provides better support to the monofilaments and gives a firmer sweeping action. 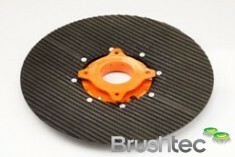 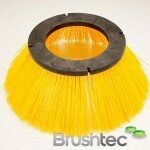 The side brush has other benefits, as it increases the sweeping width and, therefore, the efficiency of the machine. 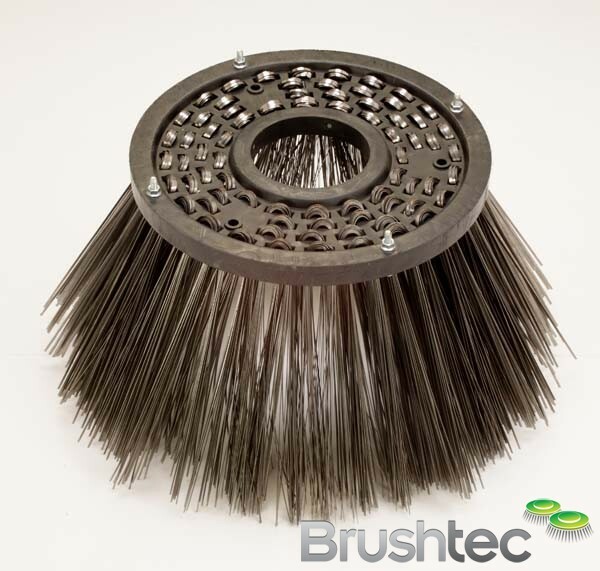 Many of the brush disks incorporate special features such as moulded outer raised lips designed to protect the drive assembly. 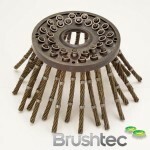 Compact front brushes are manufactured to the highest standards and are designed to fit to the front of vacuum machines. 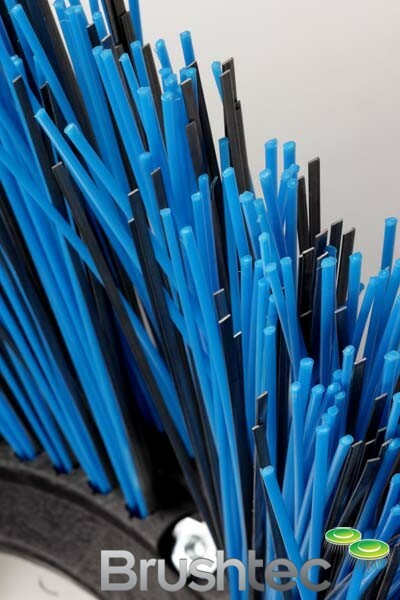 The high tensile all polypropylene versions are the most popular for general sweeping and litter picking in pedestrian areas. 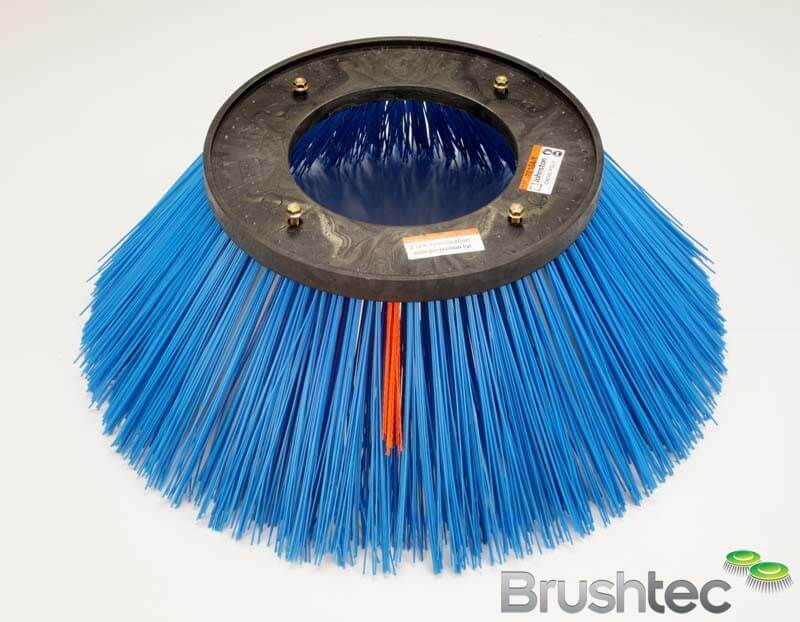 Polypropylene and wire mixed bristle versions are also available and are designed for sweeping wet leaves and heavier compacted debris in out-of-town locations. 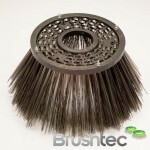 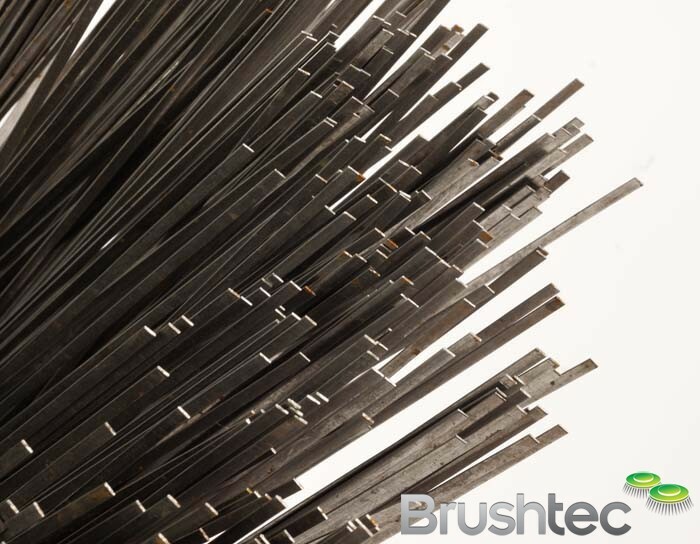 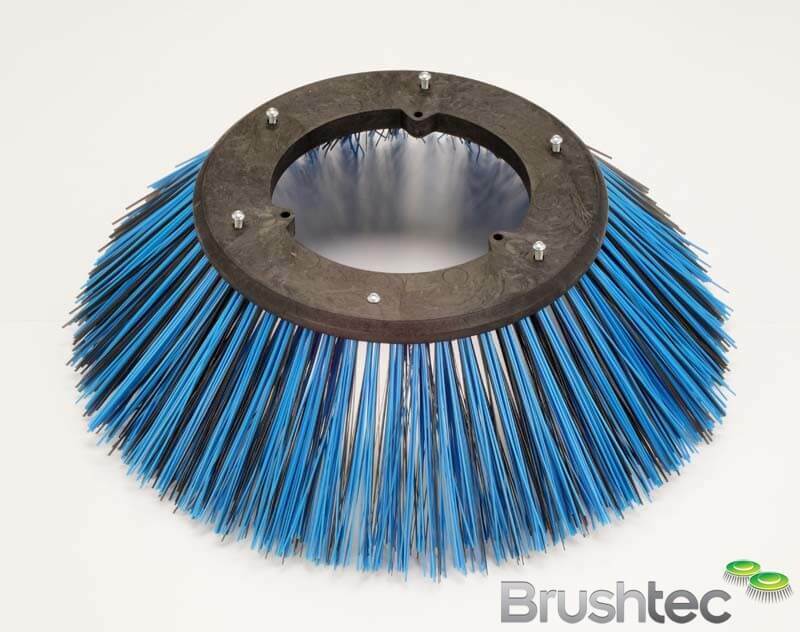 Brushtec also produce a range of industrial side brushes that may be of interest to you — as well as municipal main brooms, ring brushes and spacers.You can also find the perfect sweeper brush online.